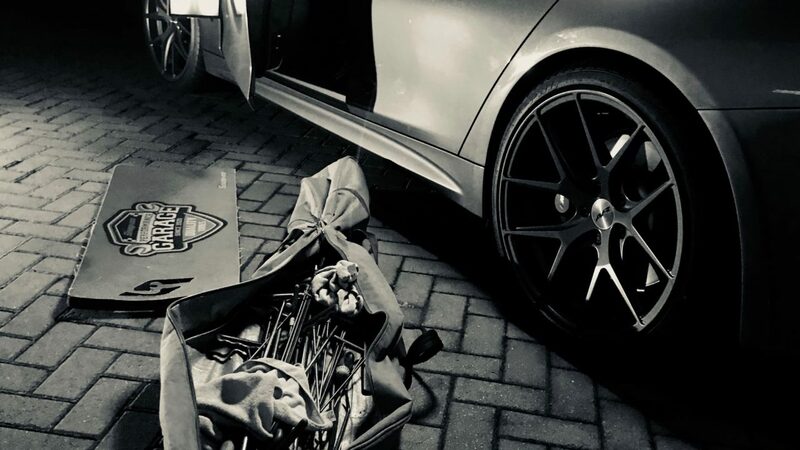 With over 18 years experience in all aspects of pdr and with every make of car. Customer satisfaction is the primary importance for me. 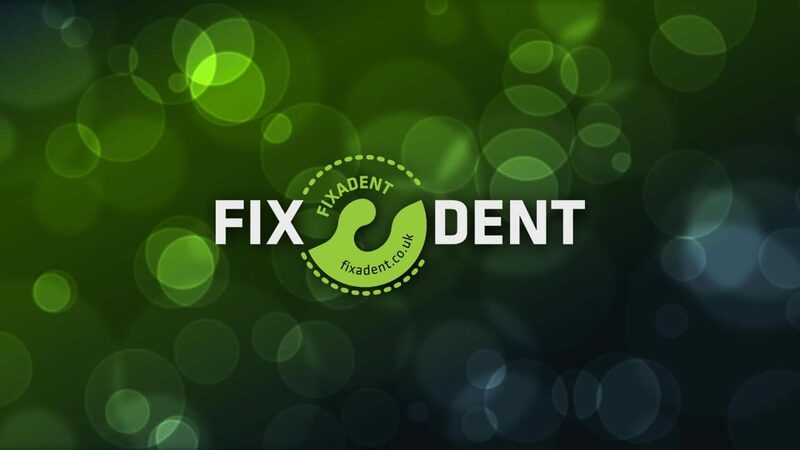 Fixadent is privately owned. This means that it is not a franchise. What is Paintless Dent Removal? In short, it is a mobile repair service at your home or work. 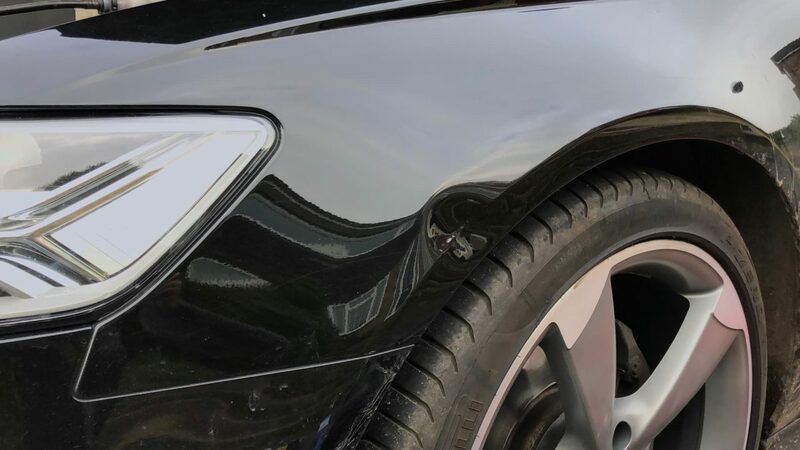 Paintless dent repair (PDR) eliminates the need for panel beating and repsraying, and the high costs usually asociated with repairing these imperfections. 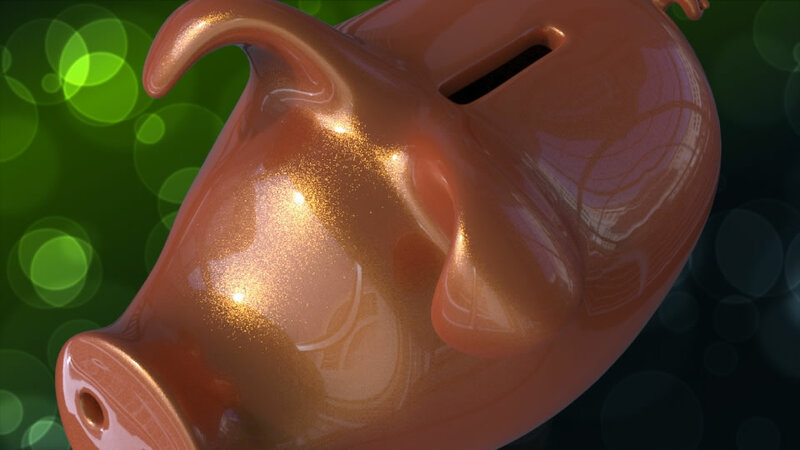 According to statistics, the value of a used car can reduce by up to 15% by its dents. Repairs are significantly cheaper than traditional bodyshop methods. Repairs are completed within an hour. Some examples of dents with the costs. Gives an honest overview of my work.